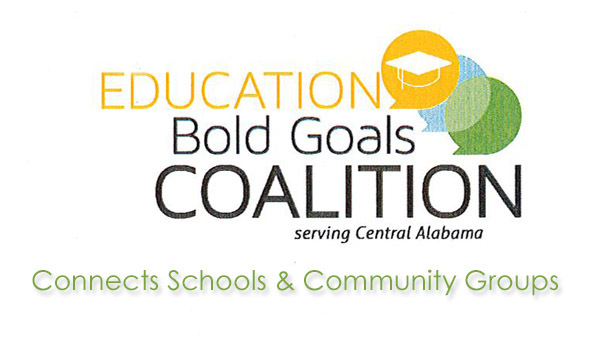 Superintendents from 15 school districts in Jefferson, Walker, Blount, St. Clair and Walker counties attended a recent meeting of the Bold Goals Coalition for Central Alabama held in Birmingham. The Coalition works in three areas, Health, Education and Financial Stability, to address disparities across the region by maximizing the collective impact of education, nonprofit, business, civic and philanthropic organizations. In simple terms, the Coalition connects all of these folks to each other and asks them to work together, believing that together their efforts can make a bigger impact, particularly when they’re all aiming for common goals and outcomes. The Coalition’s Education efforts are focused in three areas: pre-kindergarten readiness, K-12 education, and post-secondary/career/workforce success. As Jon Anderson wrote for Starnes Publishing’s Vestavia Voice, Homewood Star and Hoover Sun (all three are a bit different….read them all), attendees heard from State Superintendent Dr. Tommy Bice about the Coalition’s efforts to unite community partners with schools to better leverage resources offered by those partners to improve education in the region. The idea is not to start a new program but to better align existing resources with the areas of greatest need, said Bill Jones, a retired executive from O’Neal Industries, who is co-chairman of the coalition’s education committee along with retired Jefferson County Superintendent Phil Hammonds. Al.com’s Jon Reed wrote about the meeting as well. 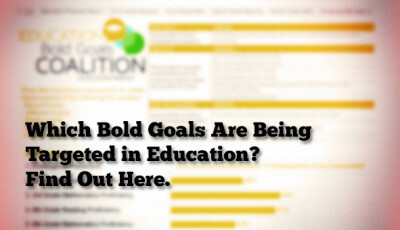 If you want to see what those bold goals are, there is a fabulous data visualization on the Coalition’s Education web site, depicting the key measures being used to judge progress toward those goals. Full disclosure: before incorporating the Alabama School Connection, I participated in many of the initial organizational meetings of the Coalition as an education advocate. Take time to read the articles above. This region hasn’t seen this kind of collaborative effort before, and it’s worth knowing about. Please Support the Alabama School Connection – We Need You!